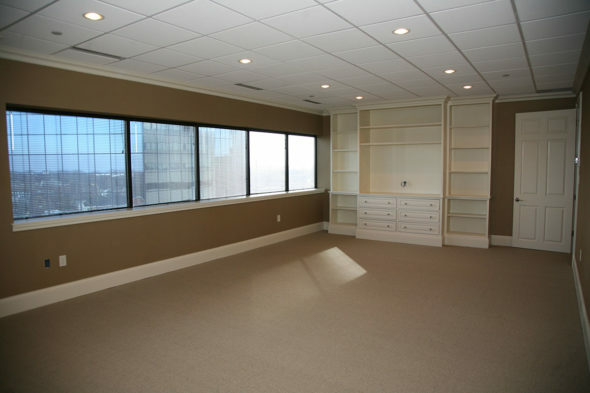 Complete remodel of commercial office space on the 15th floor of the Vine Center in downtown Lexington, Kentucky. 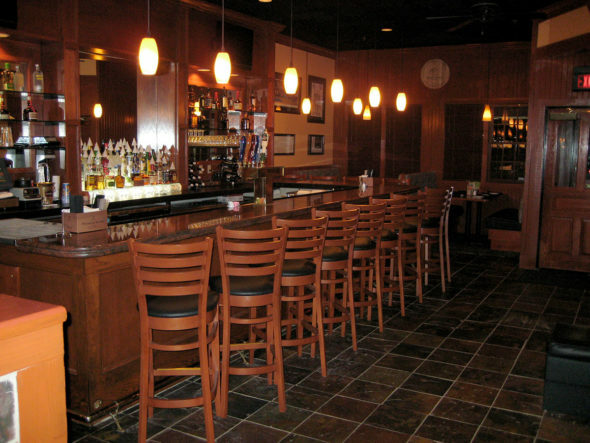 Complete remodel of Tony Roma's in the Shops at Lexington Green in Lexington, Kentucky. 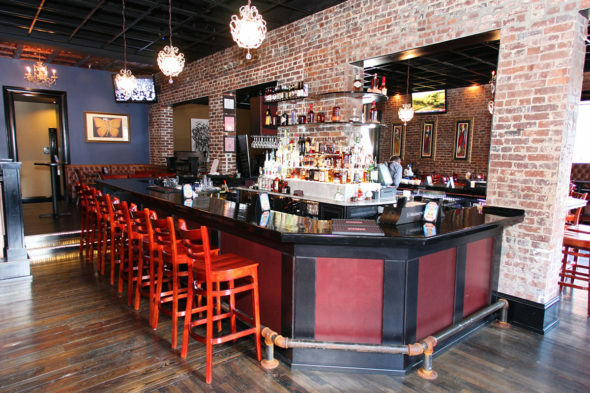 Parlay Social, one of Lexington's most popular bars in downtown Lexington, was a complete remodel.